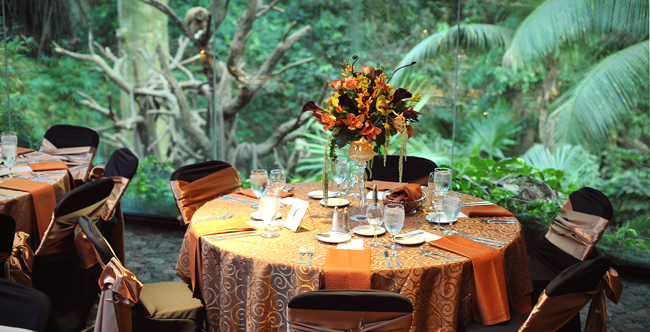 Say “I do” at the Zoo! 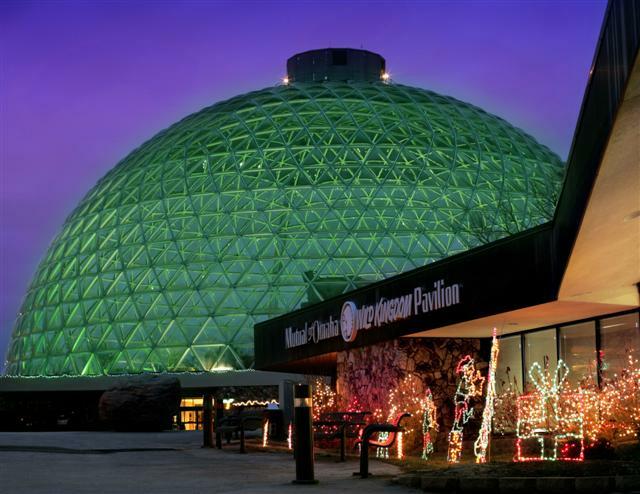 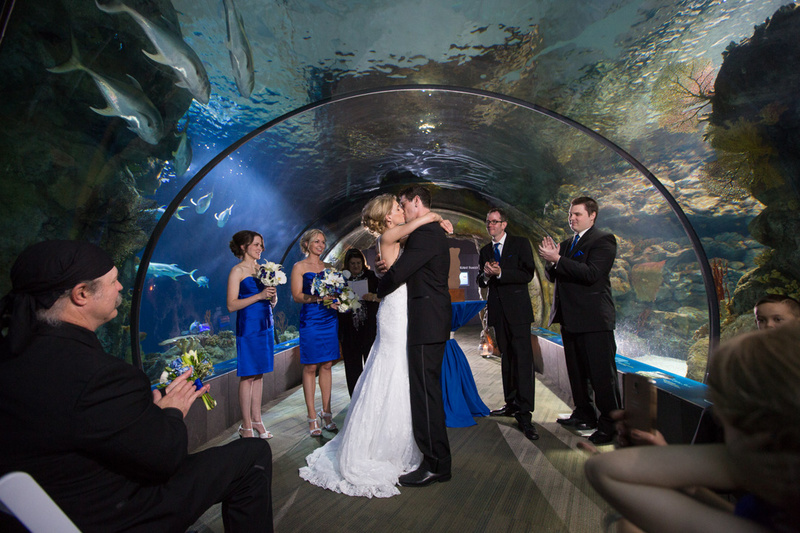 Make your wedding a day to remember by having your ceremony and reception at one of the many unique locations that Omaha’s Henry Doorly Zoo and Aquarium has to offer. 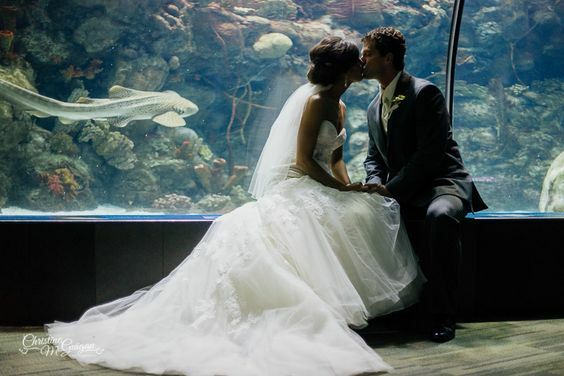 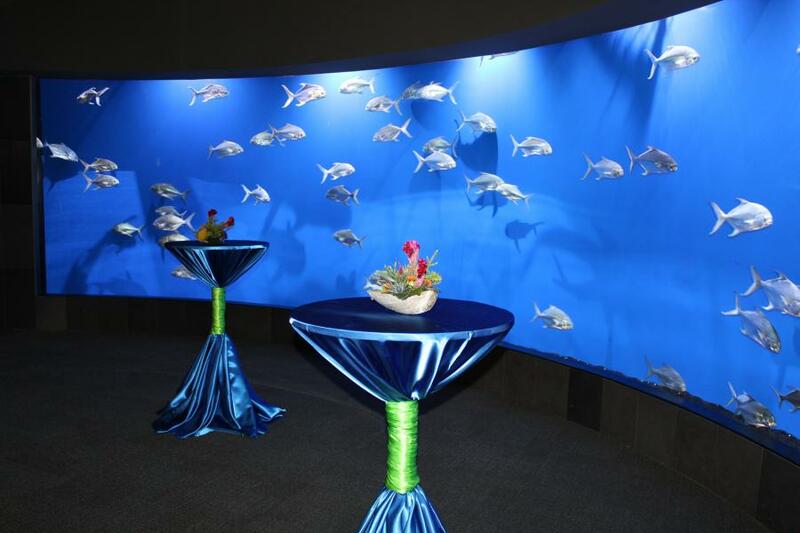 We provide upscale indoor and outdoor locations for your special day, including the Scott Aquarium, Garden of the Senses, and our Education Conference Center, just to name a few. 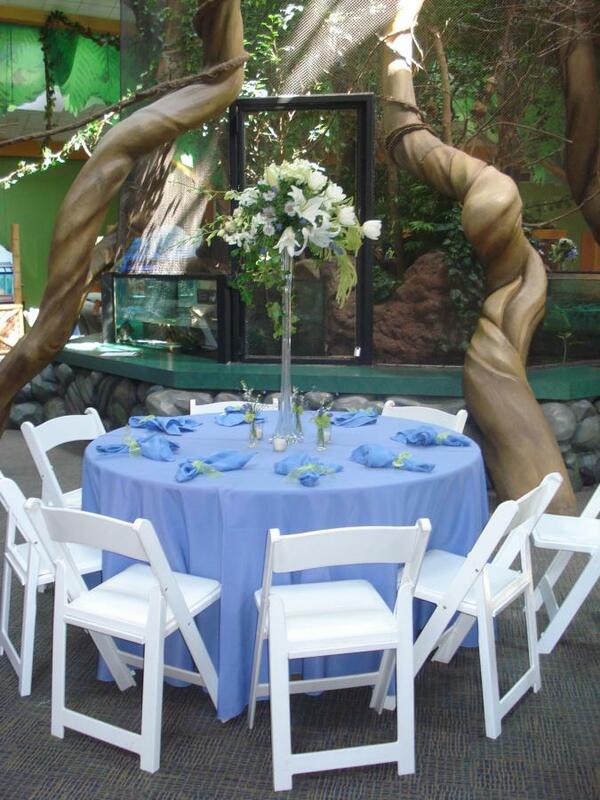 Celebrate with us and make your dream day come true!